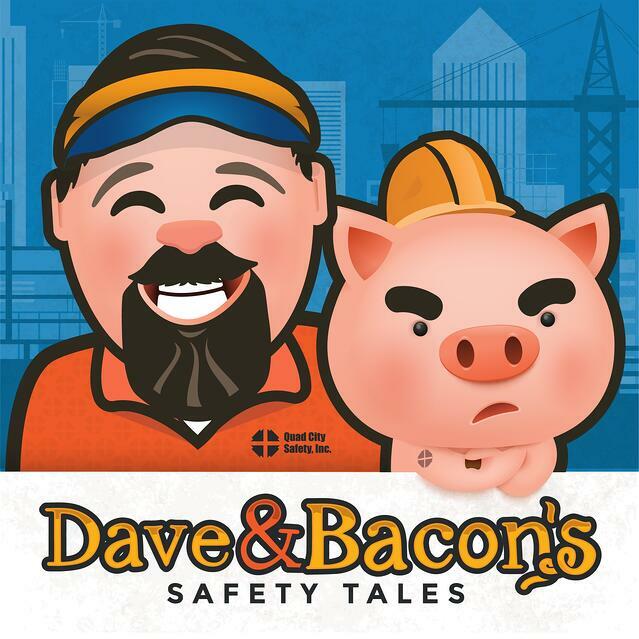 Bacon The Pig, our safety mascot, sheds some light on a few important flashlight facts to help you prepare to on any job, in any condition. Make your job easier with the right tools and avoid the boom by choosing the right flashlight!! Flashlights are more than just a simple light source. In demanding environments you want lighting that stands up to the challenges. explosion proof flashlights can provide much needed benefits with features that not only help cut through darkness and fog but help light your way without igniting particulates and fibers. To learn more about the selecting the right flashlight for the job and other flashlight facts, check out our post on Evolution of the Flashlight: And how not to go BOOM! For some more guidance on selecting the right flashlights for your needs, contact us to schedule your PPE Evaluation.